Windows 10 is the most modern and most secure Windows-based Operating system or OS developed for PCs worldwide by Microsoft. The OS is generally targeted for domestic consumers who will use it for their own, personal use. This is why this OS is so popular; it combines the robustness of Microsoft’s most famous OS, the Windows XP, with a variety of user-friendly issues and other fixes which have mainly been applied for aesthetic purposes. One of the world’s most popular operating systems, this Windows NT-kernel OS has made its mark worldwide as well. Even after upgrading, Windows 10 taskbar issue comes up and that is really irritating. The issue at hand, however, has something to do with some of the odd glitches which have persisted in this latest OS as well. The most eye-catching feature in the preceding Windows 7 and the Windows 8, specifically in the Premium and Professional versions, was the ‘Aero’ feature. This method provides a way of viewing whatever program is running concurrently without having to navigate your way towards it and leaving what you are doing. You can also peek at what the desktop is showing and whether there are any new notifications. All these functionalities were then lifted from the Windows 7 and they found their way to the Windows 10 as well. However, even despite the updated taskbar working properly, there are some glitches which must be addressed forthwith. Many users like us reported a severe issue in the Windows 10 taskbar that’s why we thought to discuss the various ways using which you can make sure that your taskbar is working as smoothly as it should. #Process 1 | SYMPTOM: This step is the first line of defense if the Windows 10 taskbar is not working properly. This method is useful if the taskbar is missing its icons and/or the tray at the bottom right is missing. You need to first use the “Windows Key + X“ (press both keys simultaneously). This will then open the Quick Link menu. 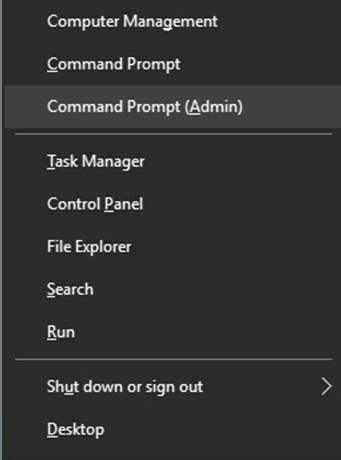 Once yo launch the quick link menu, launch a “Command Prompt with administrator (admin) credentials“, like you see above. This is essential to open the “Disk Image Servicing and Management (DISM)“ tool which is required to make this fix as well. You will now receive a prompt, asking for a command: use the code given below in bold without any alteration. This should fix your taskbar. A unclickable taskbar is a very common issue related to the Windows 10 taskbar errors. 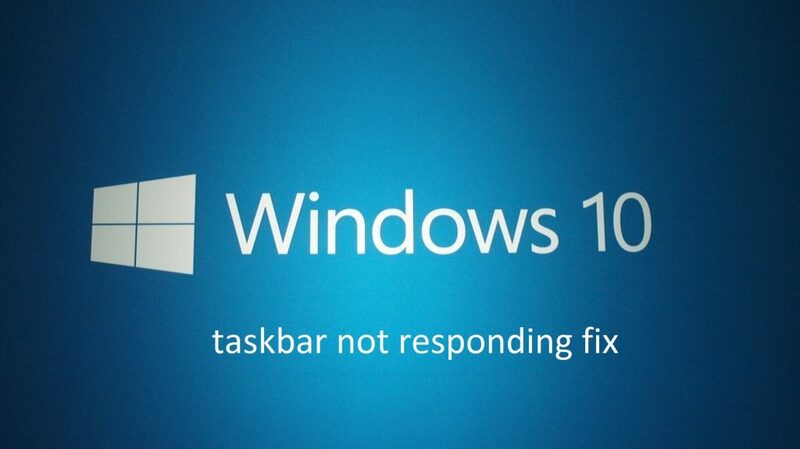 Here, we will demonstrate how to fix your taskbar if it is still showing but you cannot click any of the icons on it. This is a very common issue and can be solved with a slight level of expertise. There is, however, a catch here. Note that you might also end up removing all Windows 10 apps, including the Store app, from your system. So be very careful. First, open the Command Prompt with administrator credentials like we showed you in step 1 above. Then, paste the code you see below into it without any alteration in the window which will open. Be sure to restart your system to get everything in running condition. This too is a very common problem which many people have no clue as to how to fix it. While we have been hearing that a number of fixtures are already in Windows’ horizons, we can also follow these steps and fix it by ourselves as well. The first method focuses on around restarting Windows Explorer. 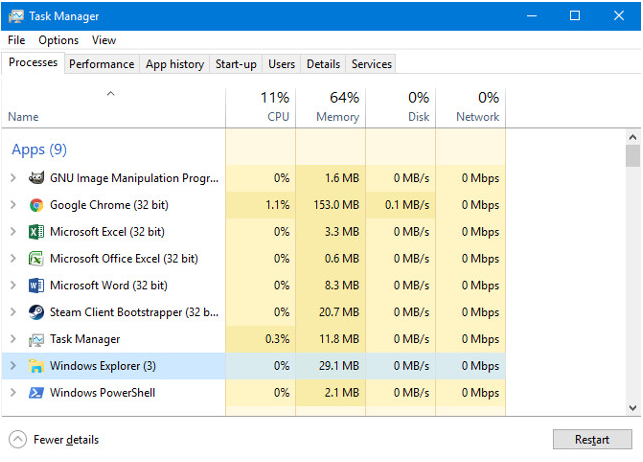 You need to open Windows Task Manager pressing CTRL + SHIFT + ESC simultaneously. Then, go to the Processes tab and choose the app which says Windows Explorer. On that, click Restart. The auto-hide problems also have a rather mundane twist to them from time to time. One of the main reasons why the Taskbar does not auto-hide automatically may be that an app which you did not think was open actually is. In that case, you need to follow the second step we have mentioned here and use it if required. Go through all the apps which you have open to make sure that there are no error messages or other issues which may cause complications. 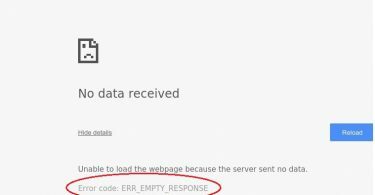 This is one of the most important and also the silliest of all the errors that users make and is definitely something that you need to look into. A simple Google search too would also help you identify the things we are talking about. If still, the problems of Windows 10 taskbar persists then we need to go with another tweak. Checking whether the drivers installed on the PC working smoothly or not.put simply, are what drives your computers. It is essential to realize that if you have a basic command of whatever ails your computer, you can always then take care of any issues that might spring up. Drivers must always be updated to the most recent versions commercially available. Windows 10 might boast of a new list of important features but it is important to realize that some lacunae still, however, remain. For example, you might find it worth your time if you decide to skip the automatic downloading of the drivers themselves. 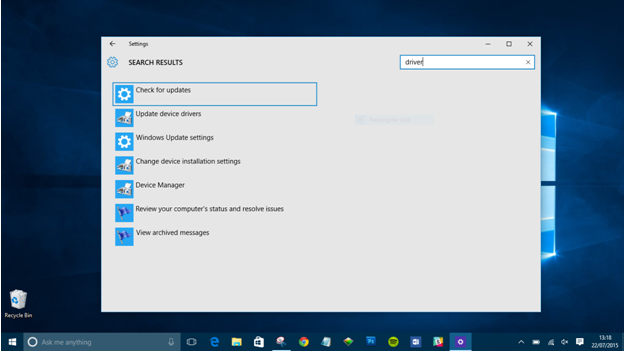 In the screenshot taken above, you also see how you can update your drivers as well. 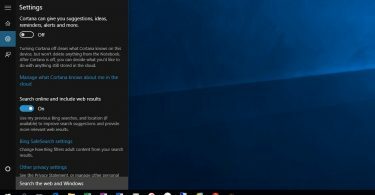 If you’ve tried all of the above steps and are still unable to fix your Windows 10 taskbar issue, you may now need to create your new user account. Follow these steps. To create a new user account, you need to open up the Settings app by pressing Windows key + I simultaneously. The, navigate to navigate to Accounts> Family & Other Users. Under the Other Users section, you must now select the option that says. Add someone else to this PC. You are now through towards creating your new account creation process. In case you ant to create your own account, choose the options I don’t have this person’s sign-in information and Add a user without a Microsoft account options. This will avoid any confusion as well. These are all of the steps we have devised in order for you to take control over your Windows 10 taskbar. In case you have any questions, feel free to comment.